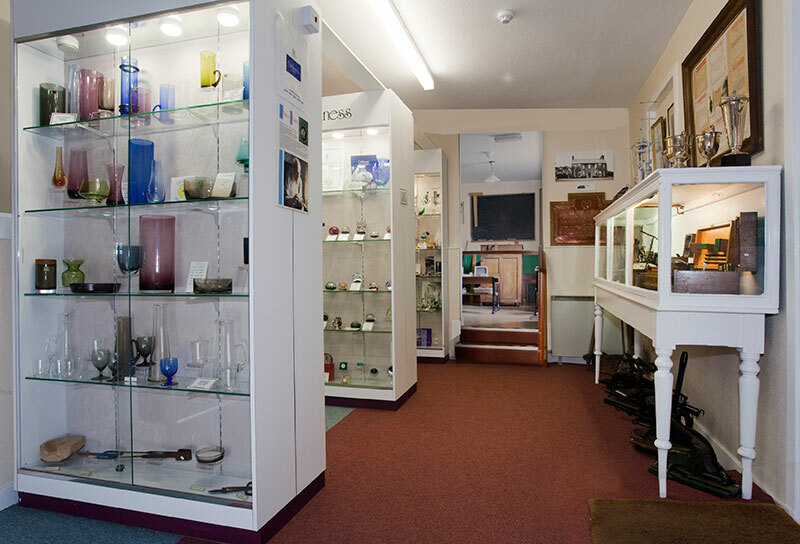 The Caithness Glass Company was established in Wick in 1960 and steadily grew to gain a world-wide reputation for excellence in glass blowing and glass product design. The prestigious BBC ‘Mastermind’ Trophy is possibly the most widely known of its products. 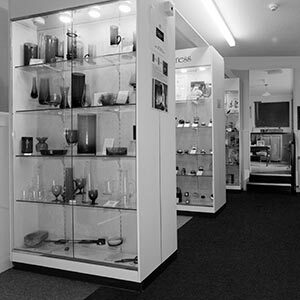 While Caithness Glass as a brand continues, production in Wick ceased in 2005. Examples of the designs and the, often unique, colours are now displayed in the Wick Heritage Museum.